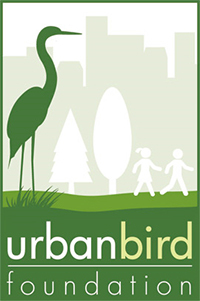 BOCN Changes Name - Urban Bird Foundation | Birds. People. Communities. Berkeley, CA: Building on our incredible conservation successes, Burrowing Owl Conservation Network is changing its name to Urban Bird Foundation (Urban Bird) to directly address the innumerable threats to bird populations and green spaces in urban and suburban environments. The almost 5-year old non-profit, formerly known as Burrowing Owl Conservation Network, began as a group of dedicated birders, conservationists, biologists, and concerned citizens who came together for the protection and restoration of Bay Area burrowing owls and their habitats. The organization quickly evolved from a local effort to a California- and North American-wide movement focused on restoring habitat, increasing populations and reaching out to communities for the benefit of burrowing owls and ecosystems. Urban Bird’s mission to protect and restore burrowing owls remains constant. It is this reason that the organization has expanded their mission, which is strategically designed to better reflect the work and direction we must take to ensure burrowing owls, other birds and wildlife have a place in our communities. Urban Bird is rooted in the principles of sustainable development — social, environment and economics. We understand the issues and we have bold, innovative and science-based solutions that are beneficial for bird populations, human health and economics. As Urban Bird, we are helping to create local, regional and national solutions for a healthy, sustainable future. 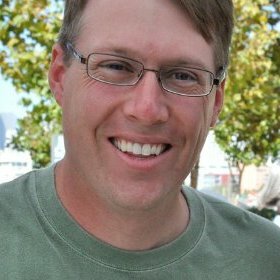 Scott Artis is the key media contact for Urban Bird. Please watch for news releases about our work and contact us at any time for stories related to urban preserves, nature deficit disorder, ecosystem conservation, green space, bird conservation, burrowing owls and other environmental and sustainable development issues. Although we have launched a new website, urbanbird.org, we will continue to support, update and expand our wildly popular burrowingowlconservation.org that engages and informs visitors from across the world. Urban Bird is a 501(c)(3) non-profit organization.